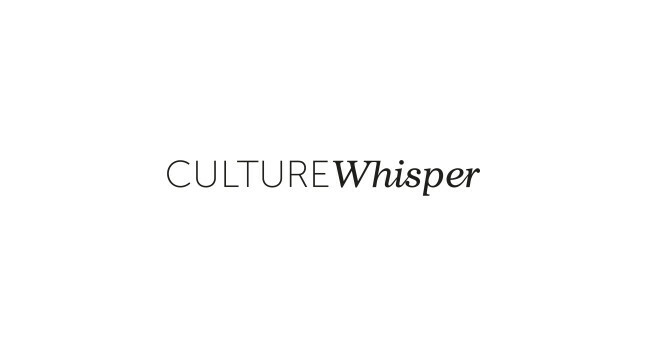 Culture Whisper has hired Rebecca Gonsalves as fashion director, covering the intersection of fashion and visual arts in London, including exhibitions, launches and pop-ups. Rebecca previously worked as a freelance fashion journalist and has also previously served as acting fashion news and features editor at Grazia. She can be found tweeting @R_Gonsalves.